Bodicures - Bodicures: For the mind, body and spirit. Where result-based treatments & quality products are provided by caring, knowledgable professionals in a nurturing and friendly environment. Experience a state of well-being that radiates from the inside out and be restored to a healthier state of body, mind & spirit. 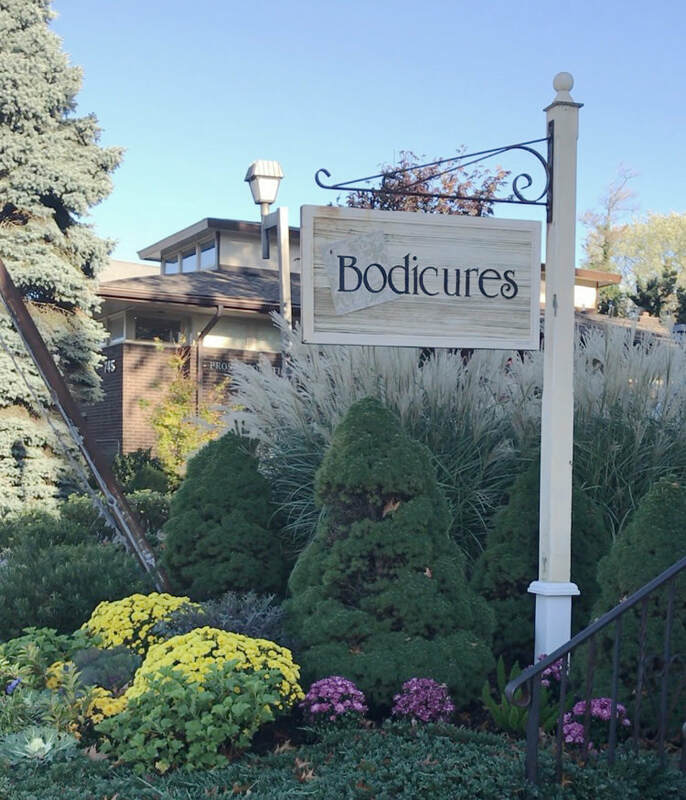 Bodicures, located in Mamaroneck, Westchester County, is known for exceptional skincare, facials, wrinkle reduction, coolsculpting, laser hair removal, permanent hair removal, electrolysis and more. Bodicures has been voted Best of Westchester in the categories of facials and laser hair removal. Our Mamaroneck, New York, location is easy to access from Larchmont, Rye, Scarsdale, Harrison, White Plains, Purchase and New Rochelle.